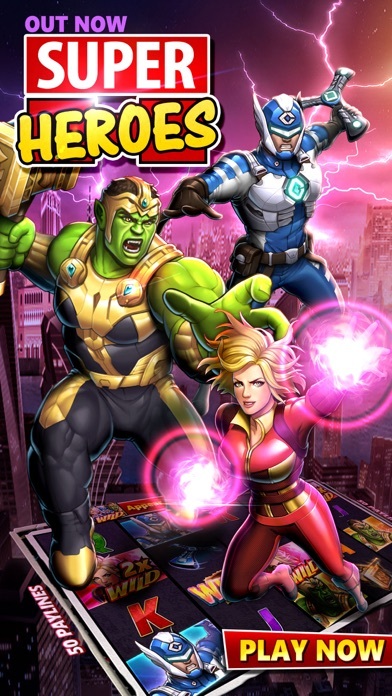 With millions of downloads and one of the highest ratings on the market, the Full House Casino app developed by ME2ON is a must-try for any player in search of a free play application that offers exciting games and other rewarding features. 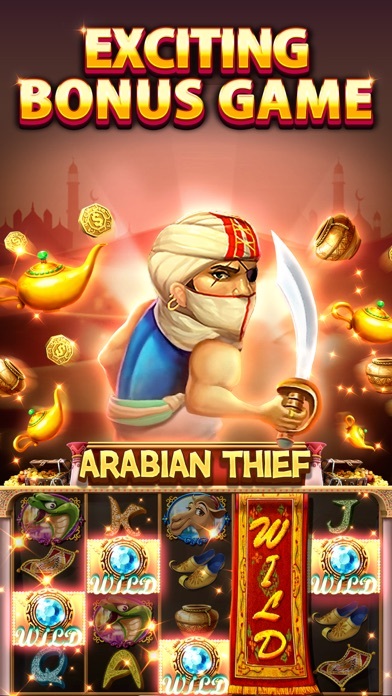 This casino app is available for both Android and iPhone, and players have will access to dozens of amazing unique titles within the gaming content. 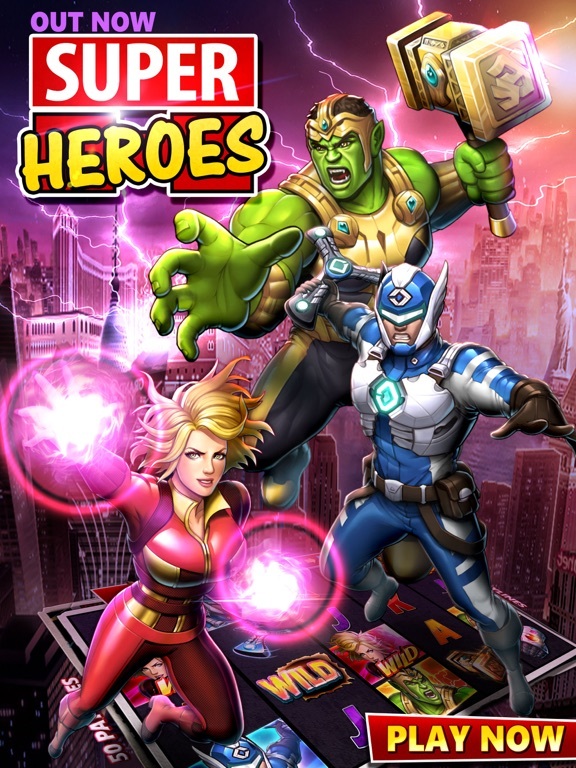 The app has a major focus on social interaction through modern technology and gives each player options to connect with others for special twist on the games it provides. 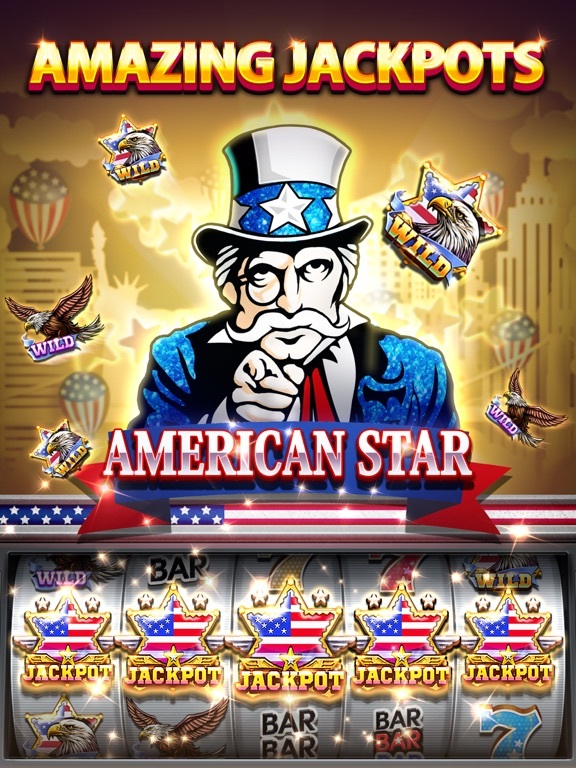 There is also quick support available online regarding features from the casino app, and players can take advantages of frequent bonuses to boost their accounts. 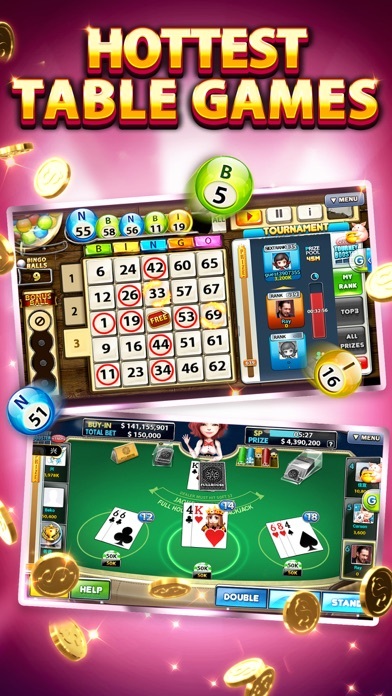 The success of Full House Casino and its widespread popularity can mainly be attributed to the fact that the app has plenty of different games in a variety of styles, meaning that there is something for every type of casino player out there. 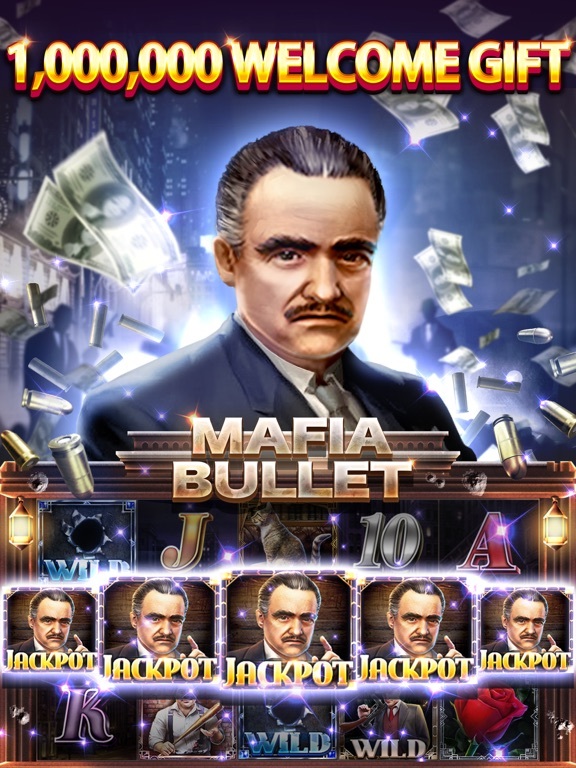 Additionally, the games are designed with graphics and sound that do an impressive job of replicating the real slot machines and tables that one could find in Las Vegas. 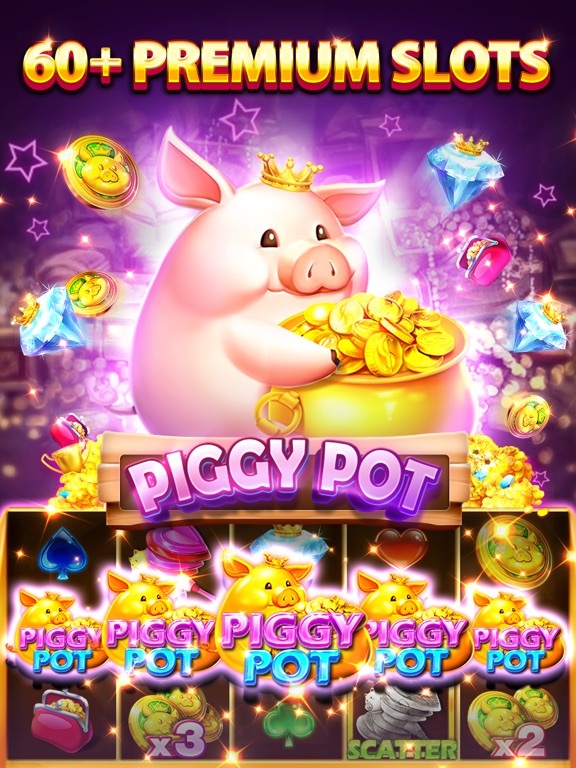 Slots on this casino app are equipped with multiple paylines, great extra features, and simple controls to make gameplay a hassle-free process. 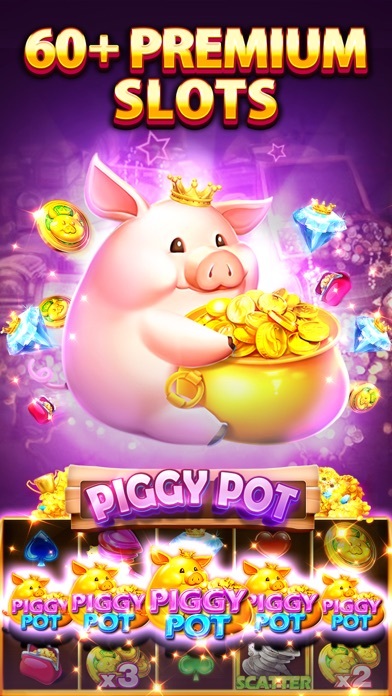 The app also features games like poker, baccarat, and blackjack as alternatives that are equally as exciting and packed with extras like jackpots and free credits. 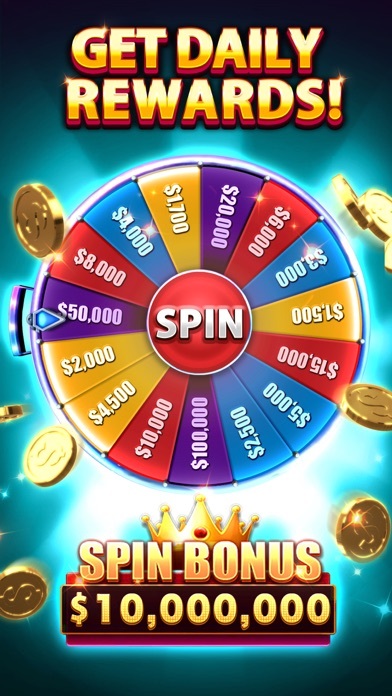 Full House Casino shines when it comes to the gaming content offered, but the casino app is able to take everything a step further when combining its features with the increasingly popular use of social media. 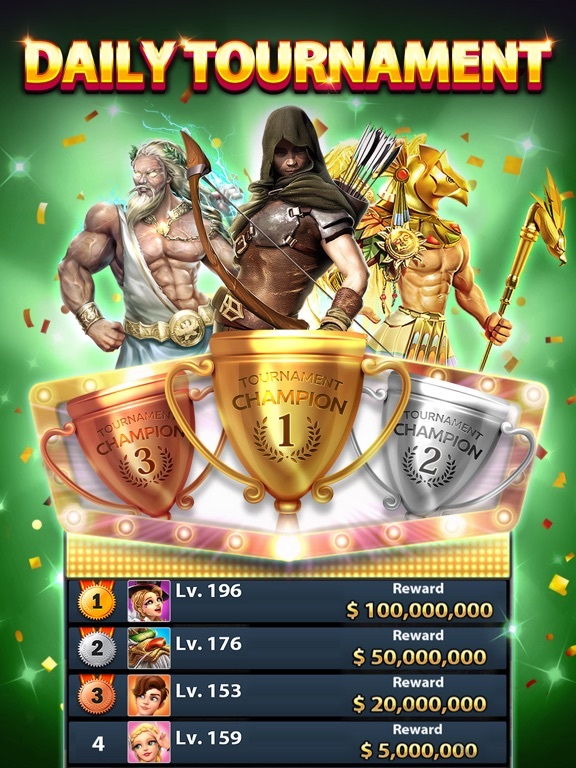 Through sites such as Twitter and Facebook, players who use the app can connect with each other and take part in multiplayer contests and tournaments that are held all the time. 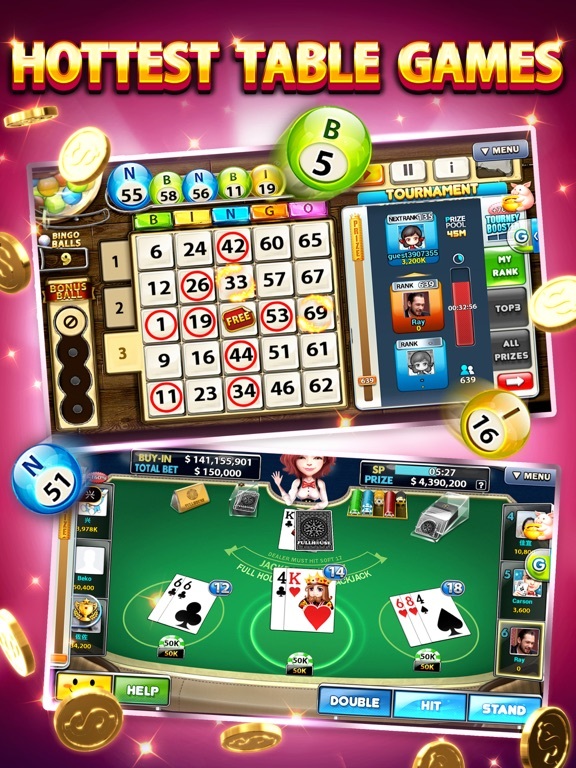 This casino app even features real time multiplayer table games that players can participate in at all times of the day, similar to live dealer games at online casinos. 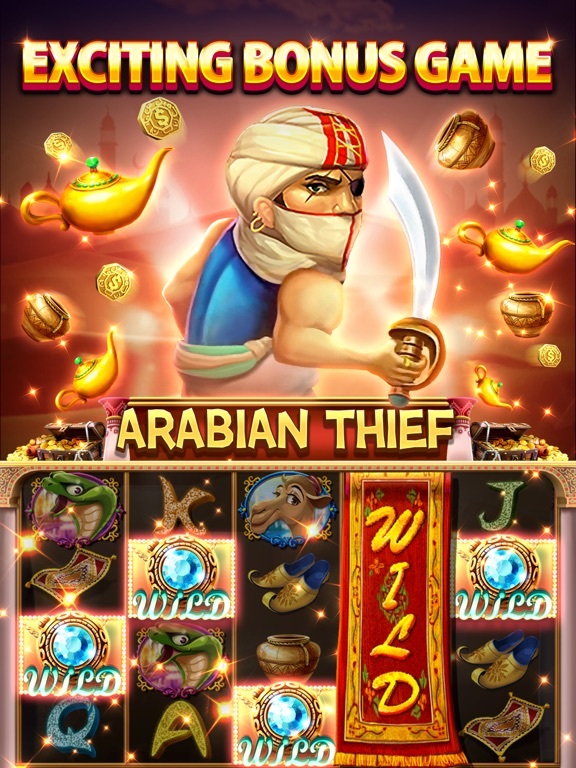 However, the gaming at Full House Casino is always free to play. 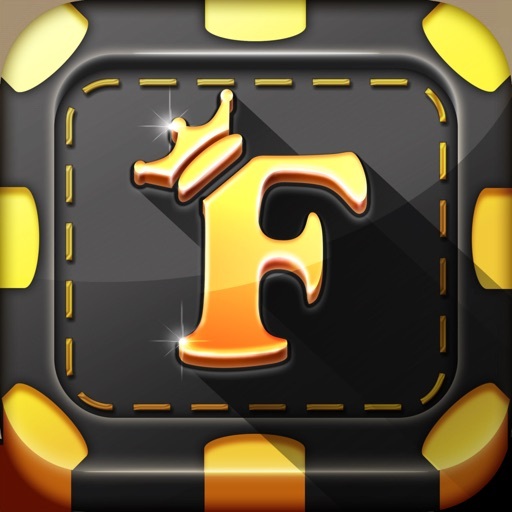 Players who use the Full House Casino app can expect numerous ways to gain bonuses and keep the gameplay going. 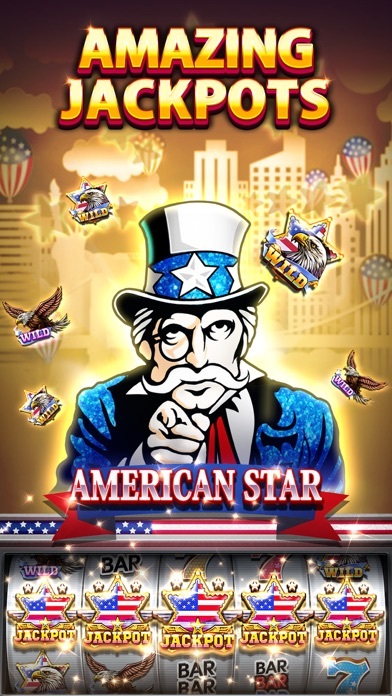 The app offers daily bonuses, some of which are earned just for logging in. 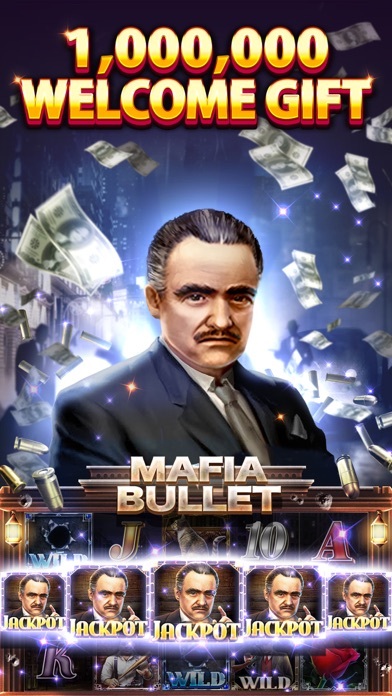 Other bonuses are given out every few hours, so each player can have an opportunity to add more credits into an account before running out. 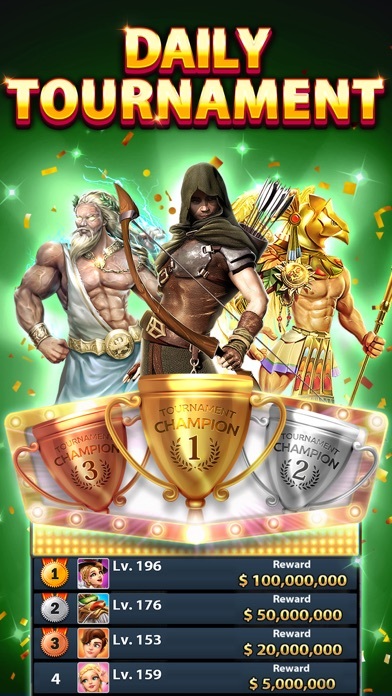 There are also unconventional bonuses provided by Full House Casino, based on the ranking system. These “honor title” bonuses reward players who have completed the most objectives by giving them special emoticons and special effects that can be triggered during gameplay. 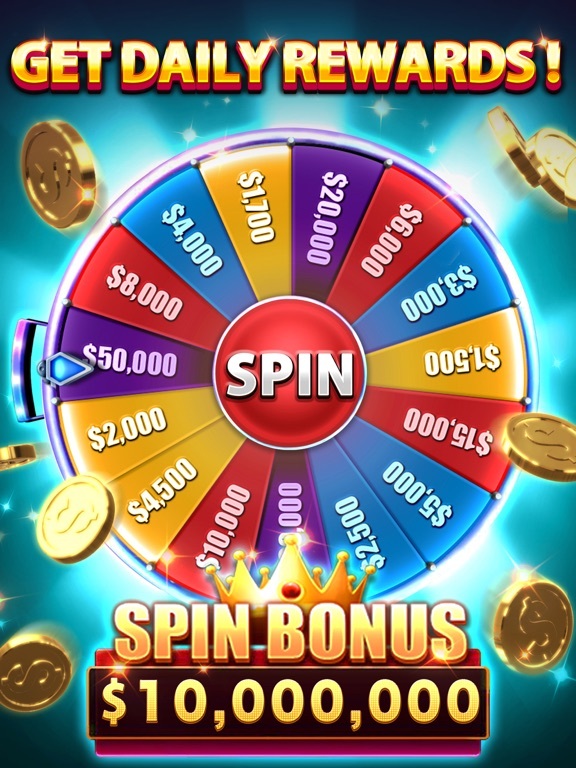 This fun twist on the bonus benefits allow the Full House Casino app to stand out among the rest.